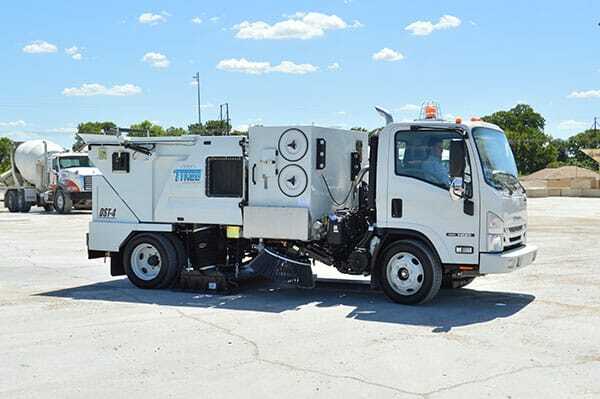 TYMCO builds street sweepers to keep your entire city looking its best. 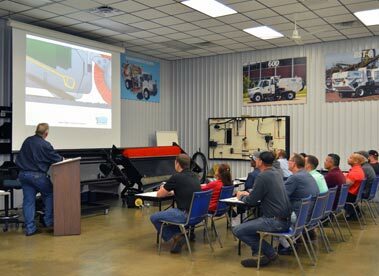 TYMCO offers 30 scheduled Service Schools annually at our manufacturing facility in Waco, Texas. 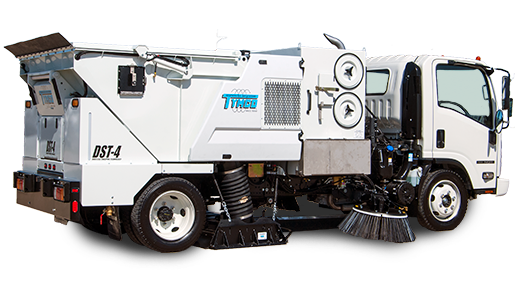 TYMCO Sweepers can help reduce fugitive dust improving air quality and stormwater runoff quality. Airport administration should consider implementing routine sweeping as a Best Management Practice. 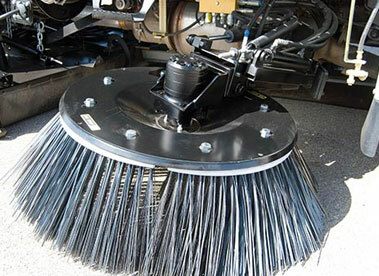 Why Sweep With a TYMCO? 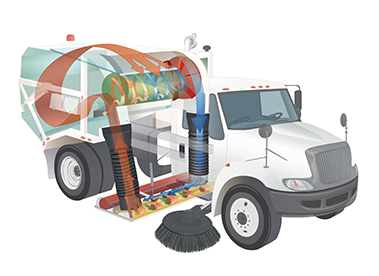 Because swept is not always clean, read how environmentally friendly sweeping with Regenerative Air can be. 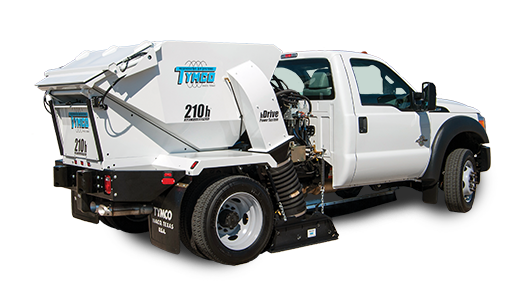 Whatever the debris or however big the parking area, TYMCO builds a sweeper for you. 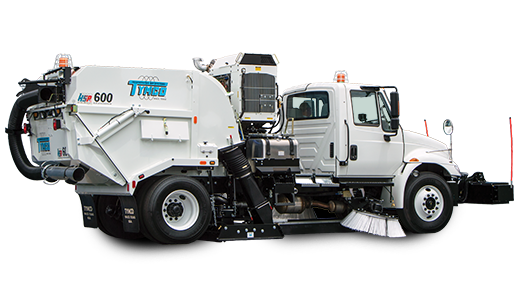 TYMCO began manufacturing alternative fuel sweepers in 1984. 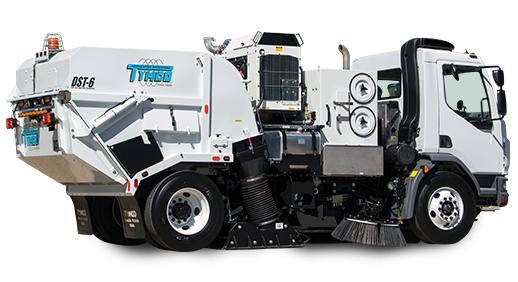 TYMCO revolutionized street sweeping in the 1960s with the invention of the Regenerative Air System which is the sweeping technology behind every TYMCO Sweeper. 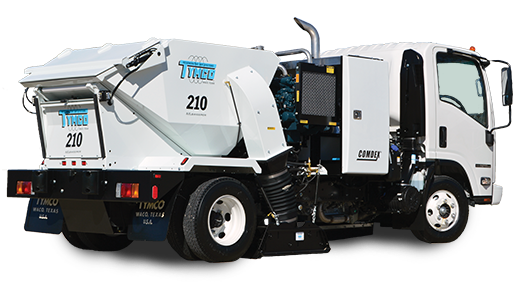 Today, TYMCO offers an entire product lineup designed for multiple applications and industries, all based on Regenerative Air. 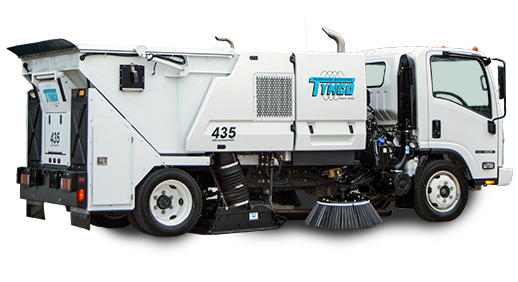 From highly maneuverable parking lot sweepers, to high dump street sweepers, to high speed airport runway sweepers and everything in between, TYMCO manufactures a sweeper to help address your cleaning needs. 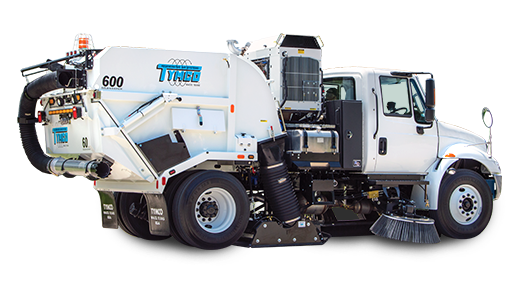 TYMCO also offers environmentally conscious dustless industrial sweepers and Compressed Natural Gas (CNG) powered street sweepers. 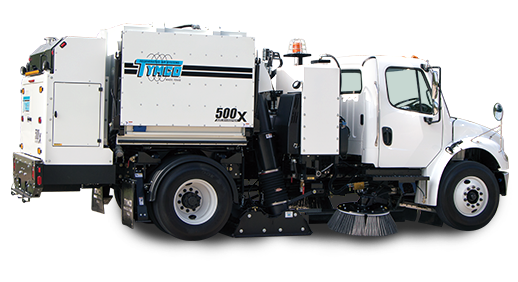 There are many benefits to sweeping whether you are sweeping streets, parking lots, runways or paved areas within an industrial facility. These benefits not only include general aesthetics, pride of keeping pavement clean and conforming to regulations that require it.